The CADDY CATCR50 Cable Retainer is a plastic, low-voltage cable support with an easy-lock closure and an attachment base. 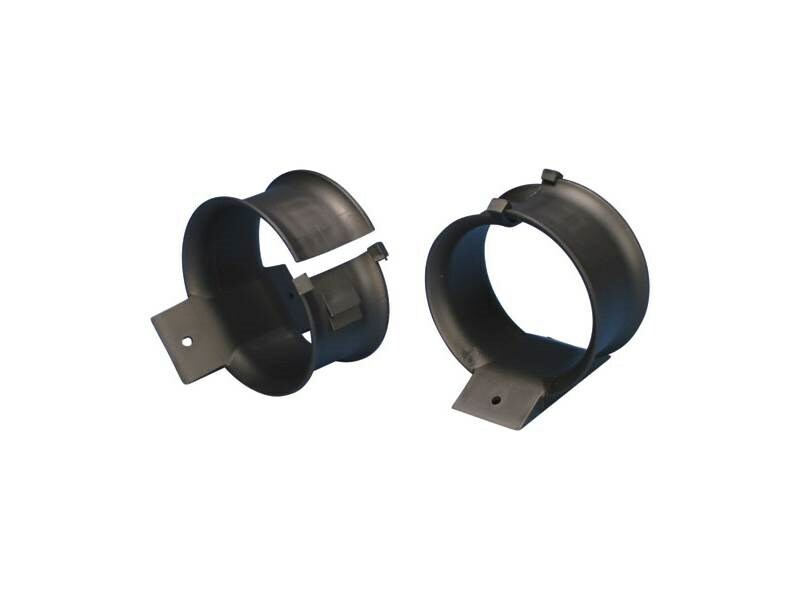 The new cable retainer from ERICO can be installed on walls, beams, studs, ceilings and racks - vertically or horizontally - which makes it extremely versatile. The CADDY CATCR50 support has rounded edges to avoid over-bending and kinking of cables.The patented closure permits cable to be added quickly and easily. The locking teeth retain bundled cable in a one-piece support. The CADDY CATCR50 is molded from a UL-Recognized plastic. It also complies with the NEC, the CEC© and TIASM standards.CADDY CATCR50 is designed for use with CAT 5e and higher, fiber optic and coaxial cable in both commercial and residential applications. Installationis completed with a nail, screw, push pin or pop rivet.